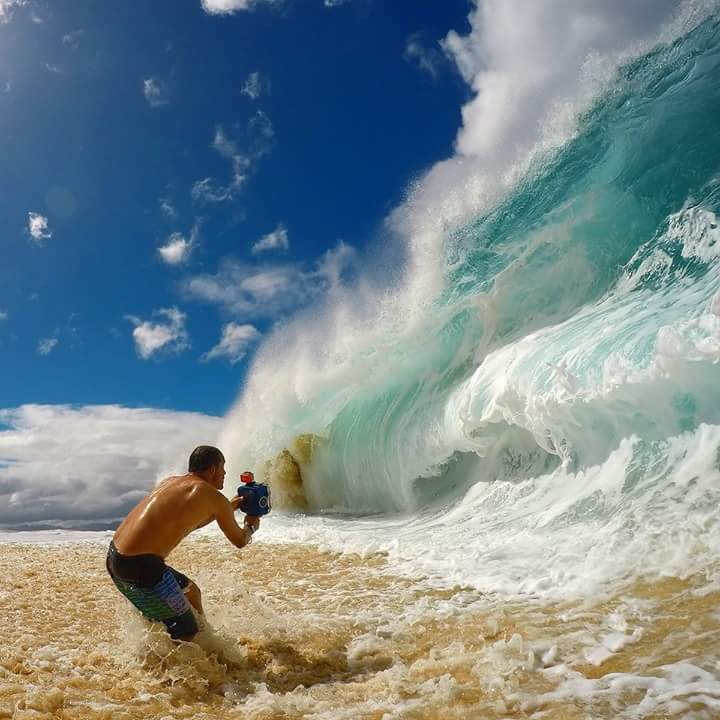 Wave photography isn’t your typical photography shoot. After all, not every style of photography requires you to be tossed or slammed around the ocean on a daily basis. But just like other forms of photography, part of being a great wave photographer comes from within. Your passion for your subject shows in your work. So, before delving into a specific field of photography, think about what you love. For Little it was an obvious choice, and you can easily tell why he chose his muse just by talking with him. is it patience or to be in right place at the right moment? Fabulous video! Love it, love to watch! Personally, I think it’s more a combination of patience, experience, and a little bit of luck.